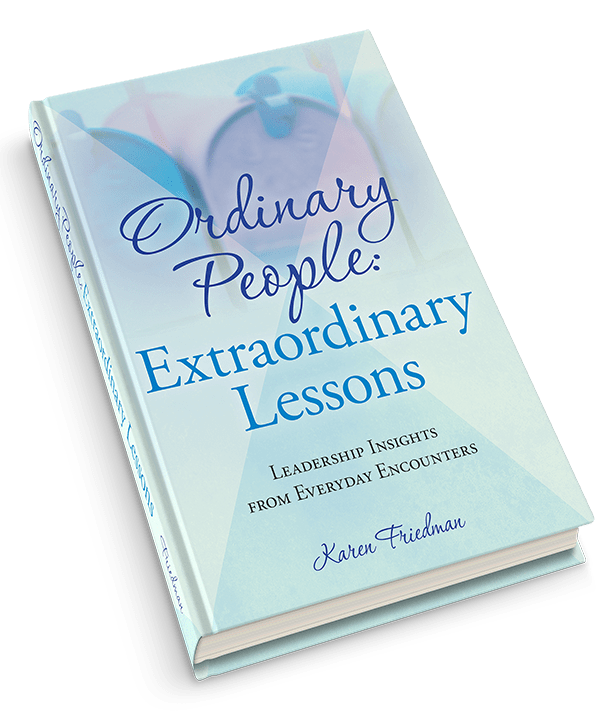 Unlike other consultants, Karen Friedman has a unique gift of telling you what you need to hear, not what you want to hear. She is tough and honest so we get what we need, not what we ask for. We chose the right team to work with our team and I can’t thank you enough for making a tough day of crisis training so educational and fun. You and your amazing team handled our crisis FLAWLESSLY and we could not have had such a successful outcome without you. You gave us invaluable help in understanding the media environment in a time of crisis, and help in crafting our message with integrity and prudence. Karen Friedman always provides me excellent advice and key messaging which is why she is the first person I call for crisis communication strategy guidance. If your company was unexpectedly thrust into the spotlight, would you know what to do? Can you clearly communicate with the media, stakeholders and other important audiences when your reputation is at stake? 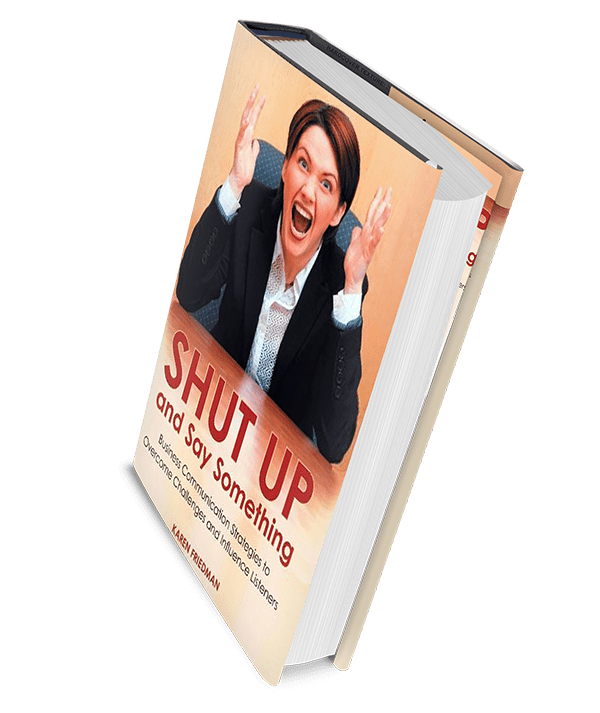 From explosions to product recalls to high profile scandals or internal issues that threaten to bubble over, our crisis management and communication training programs make sure you are prepared, proactive and take the necessary steps to manage public perception and protect your reputation. We will help you develop a plan of action, identify and develop key messages for internal and external audiences, craft statements and releases, develop question and answer documents and prepare spokespeople for all interviews and appearances. Our in person crisis training programs simulate real life situations specific to your business that require your reputation management team to put its emergency plan into action and spokespeople to the test. When your company’s reputation is at stake, you can’t afford to wait.